Picking a great maid service can be tricky. Trust us, we know! We interview 100s of maids and home cleaners every month looking for the best talent and it isn’t easy … but we’ve found’em and yes … they’re serving Chandler, AZ. 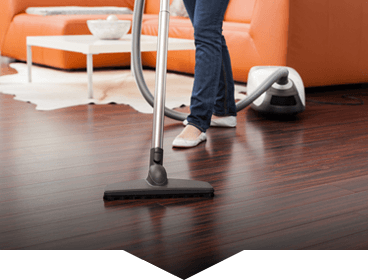 Whether you’re out by the Chandler Fashion Center or near Downtown Chandler, Tidy Casa provides home cleaning and maid services near you. We’re 100% committed to our work and delivering quality. If you want your home cleaned with the same love and care you give it. Tidy Casa’s the company for you! Tidy Casa offers Chandler residents premium customized cleaning services. We clean houses of all shapes and sizes, focusing on flexibility and quality of service to meet our customers’ needs. Our trusted house cleaners have passed a stringent hiring process so you can rest assured that the people we send to clean your home are trained professionals. They are more than just competent. 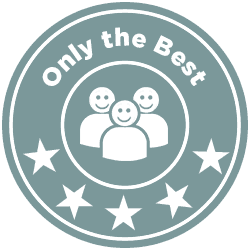 They care about providing our customers the five-star service that Tidy Casa is known for. Want us to start right away? We sure can. There’s no initial on-site estimate needed. You can book securely online and have us there straightaway! 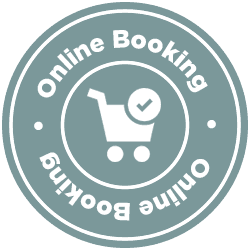 Just head over to our user-friendly online booking system, plug in the requested date and time, the number of bedrooms and bathrooms in your home, your desired service and any additional cleaning requests and we’ll provide you with the flat rate fee. We also offer hourly services for those odd jobs that don’t require a full home cleaning. We take pride in delivering a world-class, thorough cleaning services. You can trust that we’ll do a fantastic job. We’re so confident you’ll love the service we’re putting our money where our mouth is. What does that mean? if you’re not completely satisfied with the how your home looks when we’re done, we’ll come back and get anything we may have missed. Still not satisfied? We’ll refund 100% of your money. 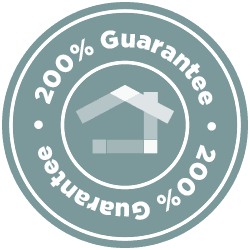 You might be thinking, “That’s too good to be true!” The truth is, customers like you love our service so much we can offer these guarantees. That’s how confident we are you’ll love us!